When I was a child my parents didn't work, as far as I can remember. I was at school all day and both my parents were at home. I have no idea what their situation was and I didn't judge them for it, it was just how our life was. For my boys the situation is similar to mine in that both their parents are at home all day while they're at school. The difference though is that my boys know the Hubby and I do work at home, we talk to them about work all the time. It is important to teach children about work, and the easiest way to begin is to talk about it. We have always talked to our boys about our work. For us it's more important because they don't see us going out to work, as far as they know we do nothing all day. So we talk about what we do. The Hubby will show them the work he's done on his current game, he might even go into how he makes changes, and they'll see the progress the game makes because of the work the Hubby puts in. For me it's more about them seeing my site, or seeing me typing on the computer. More than once LP has mentioned that he thinks my fingers look crazy when I'm typing and that he can't believe how fast I type. This allows me to talk about how I went to college to learn how to type (I trained as a secretary) and that my typing speed is quite fast because I do it every day. Discussing what we do, even if it is out of the home, is a good way of introducing children to the idea of work and give them an idea of the kinds of jobs that are out there. The classic thing is that children want to grow up to do what their parents do, but that isn't always the case and learning about the different kinds of jobs can be a good way of showing them choices. Talk to them about your job, your partner's job, even other family members. 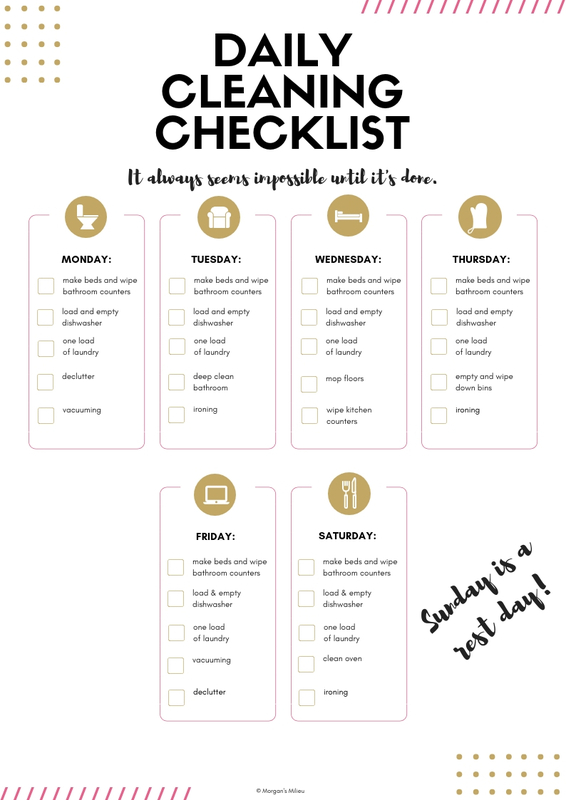 I have written many times about why I give my children chores. Not only does it teach them about the kind of work stay-at-home mums do, but it also teaches them about taking responsibility for their own mess. 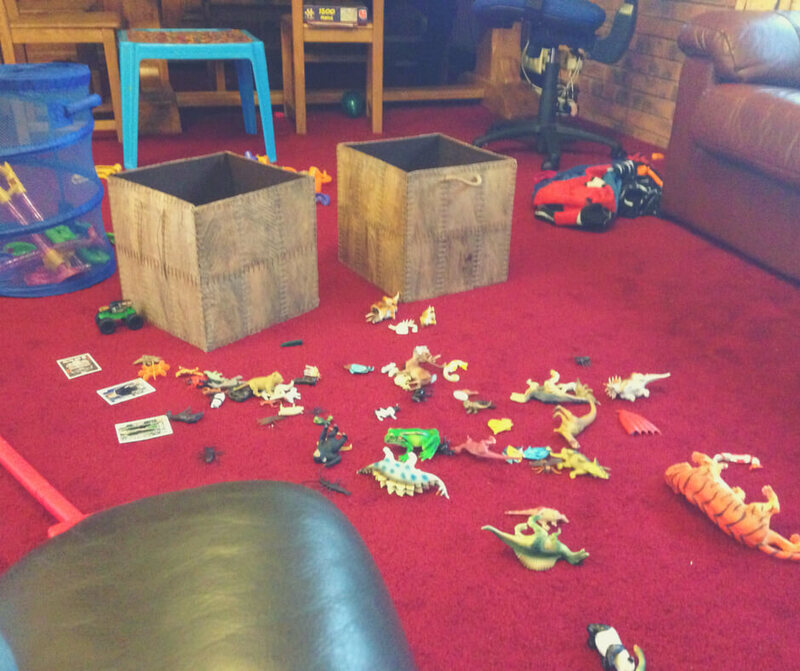 If they make a mess they have to tidy it up, and more often than not they learn the lesson and don't make a huge mess - at least for a while. Chores are also another way of teaching children about the kinds of jobs there are. Cleaning is obviously one and if they don't enjoy doing chores they'll know they probably wouldn't enjoy being a cleaner. 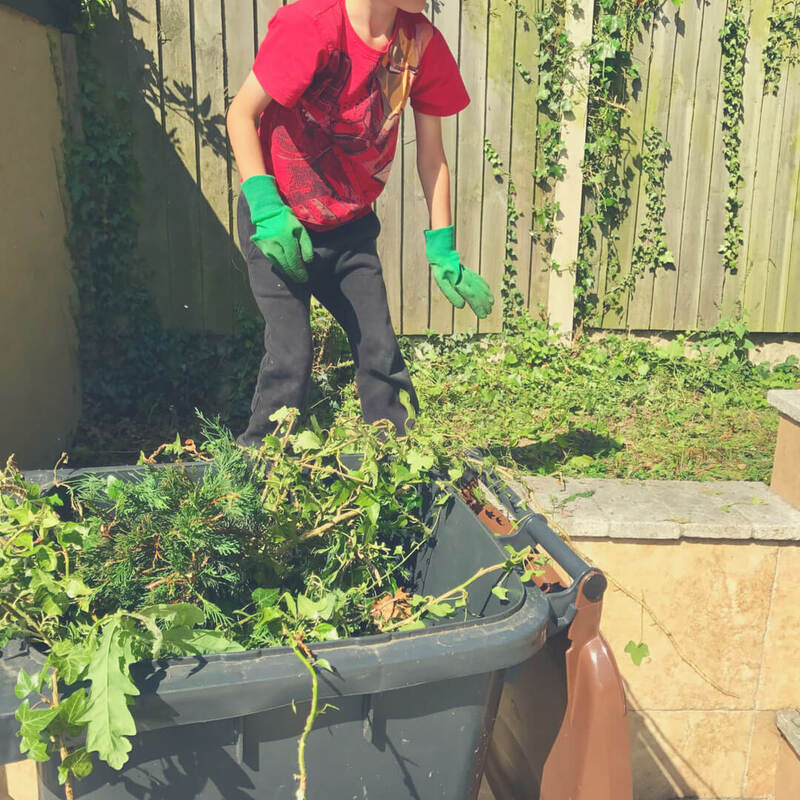 We don't just limit the boys' efforts to their chores, if there's some kind of housework or gardening that needs doing we get the boys involved too. For example during the last few weeks we've been spending time cleaning our drive of weeds, re-sanding, and making it good again. 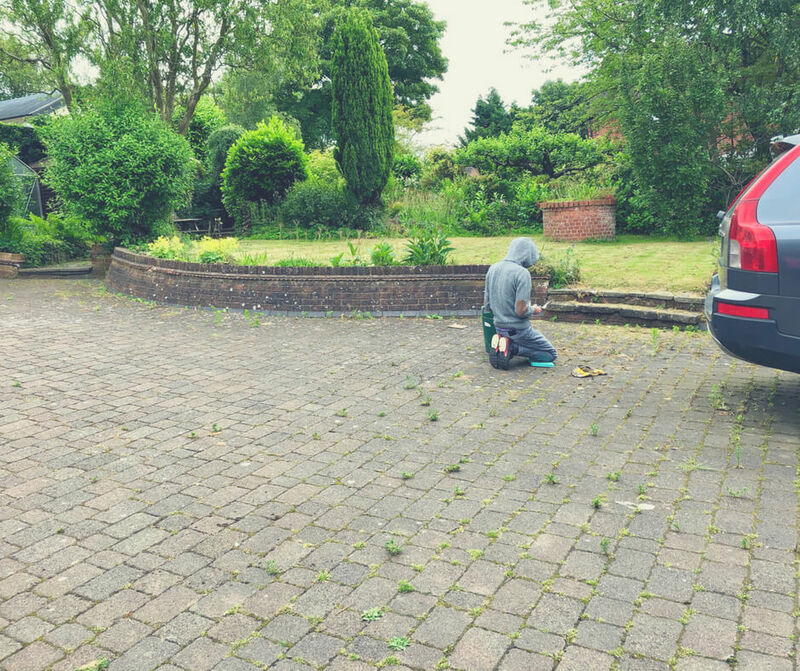 It took a long time and we had the boys go over the drive pulling up all the weeds while we blasted the tiles with the jet-washer. We all worked together to make it look nice again and it does actually look really good now it's all done. LP gets to enjoy it most because he plays football outside a lot and BP likes it because he's not going to have to worry about icy moss on the drive in the winter (we hope!). It is so easy to let your children play games or play with their toys while you do the jobs around the house. Sometimes having them involved makes the job harder for you, but it's a teaching opportunity. Yes, you have to suffer a little but if it makes a difference to your child's work ethic surely that's preferable? Have the children involved in the jobs around the house and they might even find something they enjoy! As an adult we know that by going out to work we earn money, we may not like the work we do but we do it because we have to. Obviously it would be awesome if we could have a job we loved as well as getting paid, but that's not always possible. Again this is where there's more teaching opportunities. Getting your children to do chores or extra jobs around the house is another chance to teach, this time about earning money. When we give our boys extra jobs they earn money for the time they spend doing the jobs. At the time we decide what the rate of pay will be and they get to learn about earning money for doing jobs. LP loves this concept, he's well aware that if he puts a little effort in he can earn more money and it's a great motivator for him. Admittedly you're not always going to be successful, particularly if you're trying to teach teenagers. BP complains all the time, when we ask him to do a job the first thing he says is that his friends never have to do chores or jobs at home and how I'm just being mean. Yep, it's awesome. My response is usually along the lines of "my job is to teach you - this is how I choose to do it.". I have tried saying that his friends almost certainly have to do jobs around the house, but I can't win that one because he's convinced I'm wrong. It's tough trying to teach your children about work, when they're teens they're convinced you're just being mean and when they're younger they don't do as good a job as you would. But it is our job to teach our children all the same, we have to undergo the suffering to ensure we are raising children that will contribute to society. At least that's how I see it. 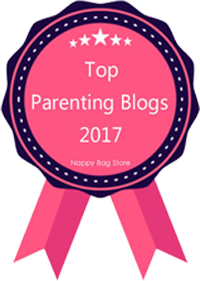 As a parent teaching our children about anything can be an uphill battle, but we keep at it because that is one of our main responsibilities. 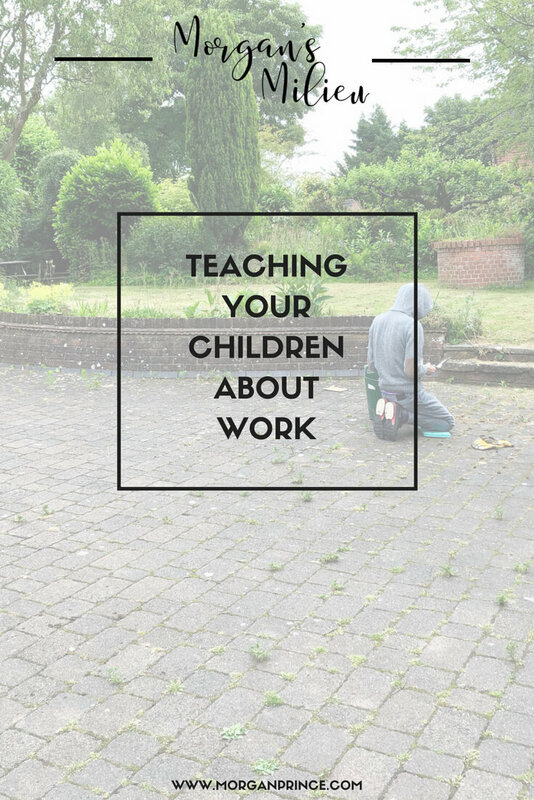 How do you teach your children about work? 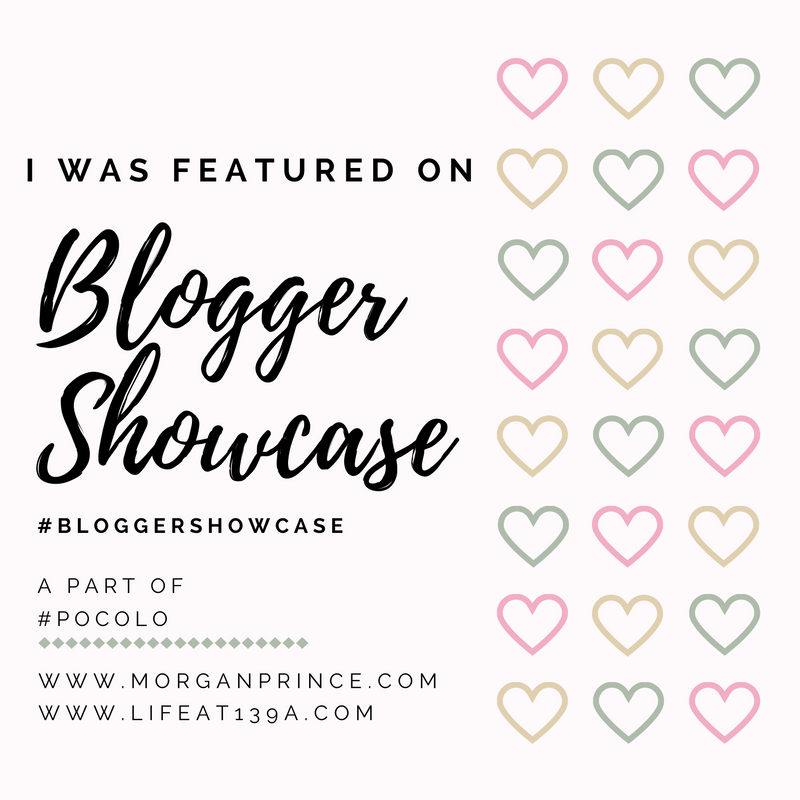 If you enjoyed this post you might like Teaching your children about social media or if you're looking to have some fun with your children instead why not read Activities that will bring you together as a family. 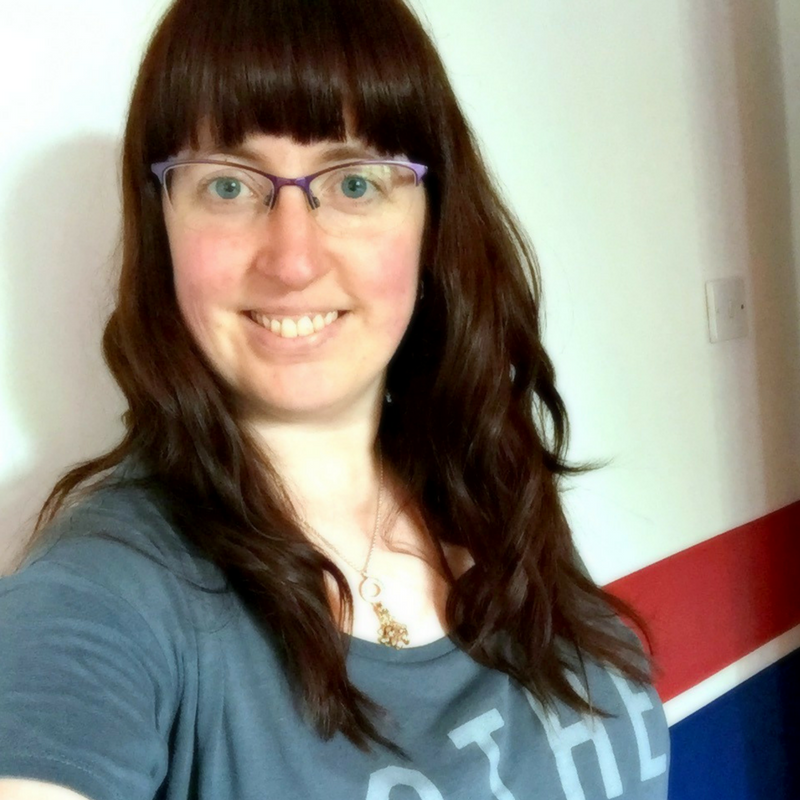 I'd love to hear about you teach your children about work, connect with me over on Facebook and we'll chat! 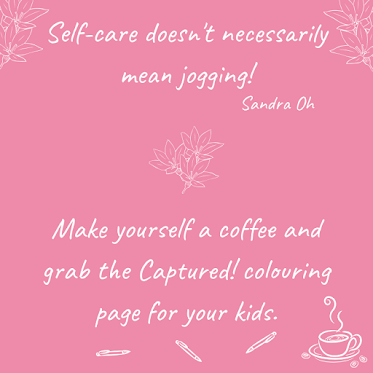 And if you'd like to join other stay-at-home mums who know what it's like to have to cope with the growing children while still staying on top of the housework you can find us in the #MumWinning revolution!